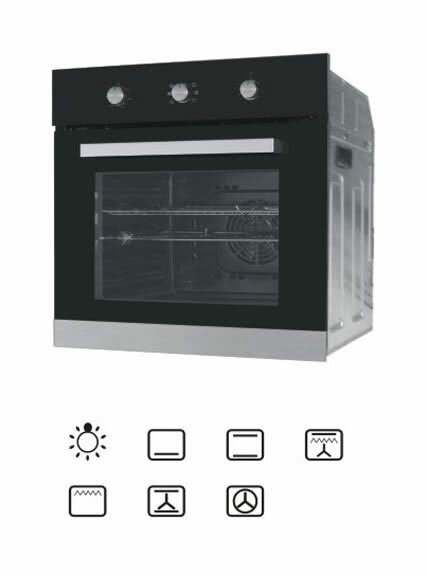 Gas stove with oven combines stove with oven. 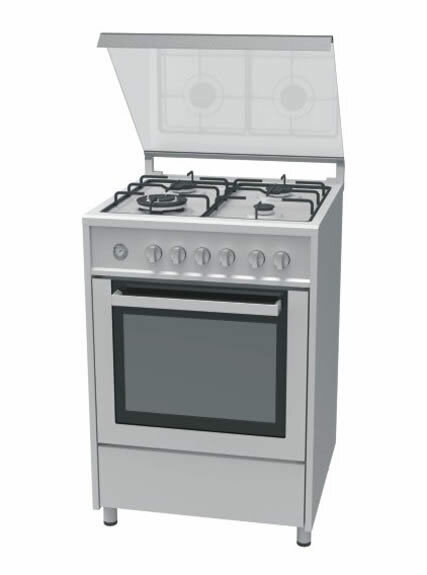 Upper is efficient gas stove, and burners can be used together; lower is gas oven, especially for cooking meat. Vanward gas oven comes with innovative features to help make every meal a success. 1. Different with traditional electrical oven, freestanding range oven is more efficient and will heat and cool quicker. 2. Natural gas is typically cheaper than electricity so opting for a higher purchase price upfront can save you money in the long run in operation costs. 3. Gas stove with oven features even baking technology to ensure food is thoroughly cooked. 1. Use your freestanding range oven according to the instructions that came with it. Please read through the information contained in your manual learn more about your new appliance. 2. Clean the regularly to keep all parts free of grease that could catch fire. 1. Do not put any item near the smoke extraction vent or place any flammable things on the gas stove with oven for fear of fires. 2. Do not touch a hot oven light bulb with a damp cloth: Doing so could cause the bulb to break. Disconnect the oven or shut off the power to the oven before removing and replacing the bulb. 3. NEVER cover any slots, holes or passages in the oven bottom or cover an entire rack with materials such as aluminum foil. Doing so blocks air flow through the freestanding range oven and may cause carbon monoxide poisoning. Aluminum foil linings may trap heat, causing a fire hazard. 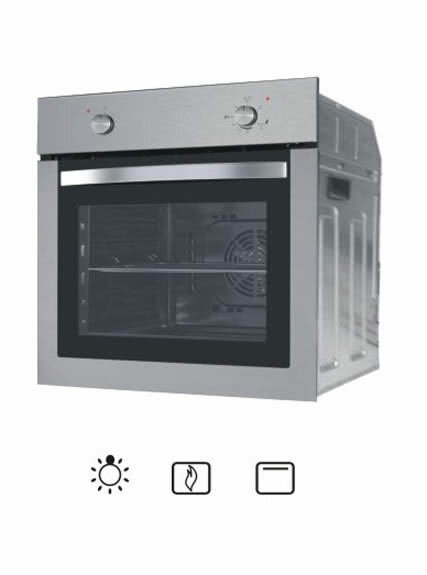 With professional R&D team, production workers and advanced production equipments, we are able to offer electric oven with more advanced features such as attractive stainless-steel exteriors, digital timers and control panels, LED displays, automatic on and off option, meat probes, storage draws and double-broiler settings.